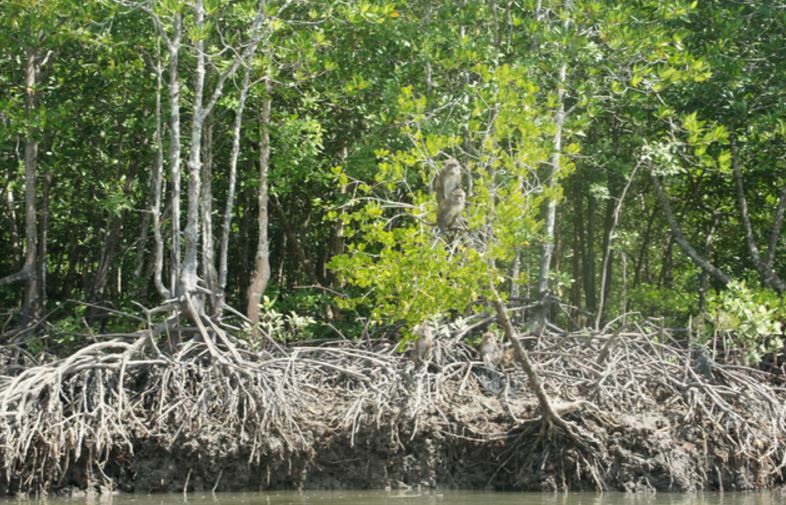 During this trip, you will paddle by yourself through the mangrove forests and caves. The trip includes food, drinks, life jacket, guide, pick up. It's route goes to the East of Koh Lanta Noi and Koh Klang. Kayak can load two persons per boat. They is a guide who will paddle along the way with you. The trip will start with a pick up from Laguna Beach Club Resort to Ko Lanta Noi, after a long tail boat trip to Koh Talabeng you start to paddle through the most beautiful sceneries from Koh Talabeng and small islands until you are hungry for lunch. You can choose buffet on the beach. After that you will go to Koh Phang and Koh Ra Pu Don. Her you can visit a cave, where you can see inside beautiful stalactite, big halls, bats, swallows, steep cliff and an open area of beach. 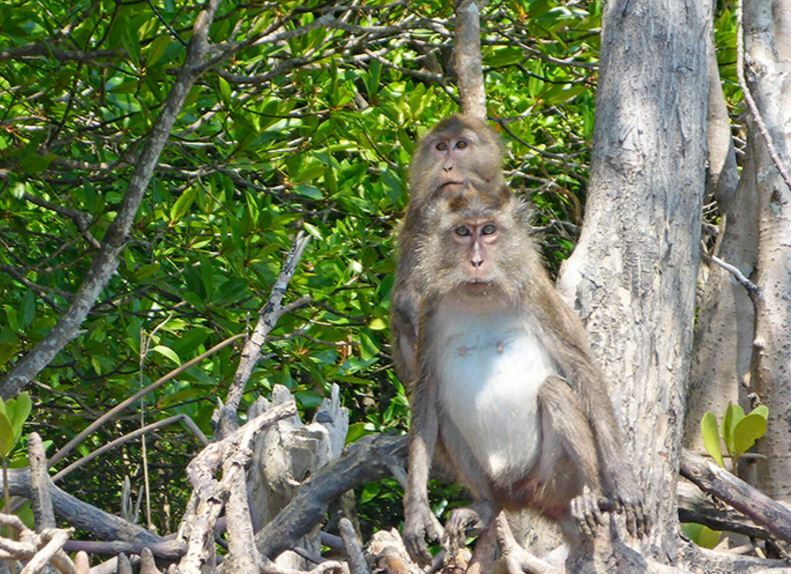 In the mangrove forests you can see many kinds of birds, monkeys, languors and otters. You will come back to Laguna Beach Club in the evening time. The leaf monkeys, or langur, group of monkeys are three related genuses of Asian colobine monkeys. The Asian colobines' ancestors were the African colobine monkeys, which entered Asia from north of the Himalayas around 15 million years ago.